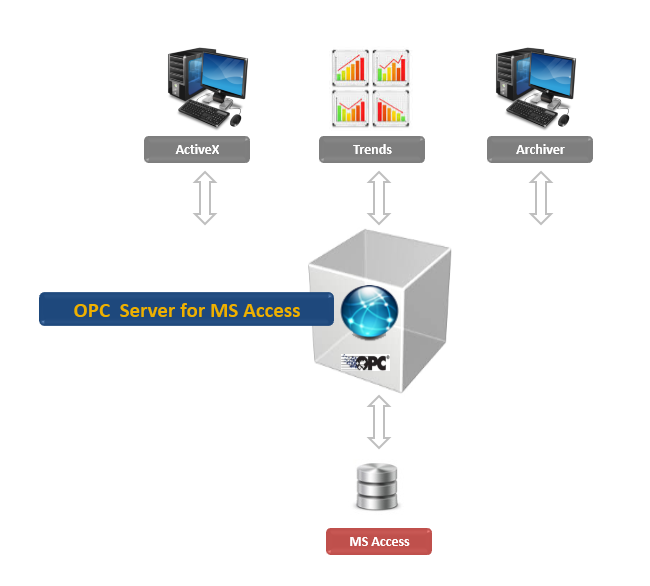 OPC Connectivity to MS Access made easy with OPC Server for MS Access! 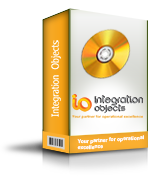 Integration Objects’ OPC Server for MS Access is a feature component of OPC Driver for Databases. This is a PC-based OPC Server software. It provides OPC Clients with full access to real-time and archived data collected from your Microsoft Access database. In fact, it supports OPC DA and OPC HDA specifications. OPC Clients will be able to read and update data from/to your MS Access database. Moreover, the OPC Server offers an intuitive user interface allowing you to have your process data at your fingertips. Using this OPC Server, you can bridge the gap between MS Access and control systems such as SCADA, HMI, and DCS.